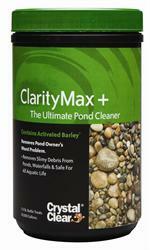 Clarity Max Plus 1 lb. 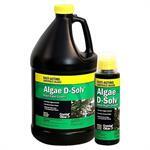 Algae D-Solv Complete Pond Cleaner 16 oz. 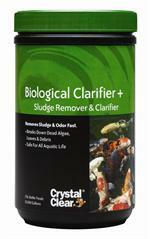 Foam-B-Gone Foam Remover 8 oz. 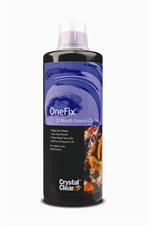 OneFix 12 Month Natural Clarifier 32 oz. 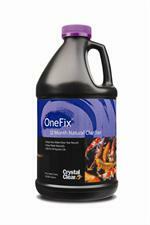 OneFix 12 Month Natural Clarifier 64 oz. 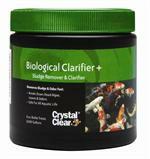 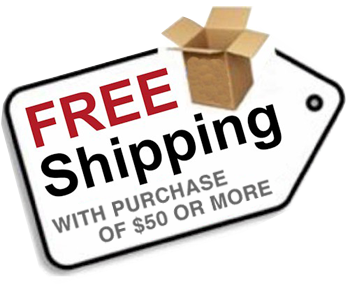 Vanish Dechlorinator Liquid 8 oz. 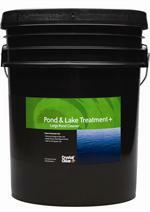 RapiClear Pond Floculant 16 oz.